The rescue of 18 Albanian migrants from a small boat off the Kent Coast in Summer 2016 led the National Crime Agency to uncover the activities of an international organised crime network involved in a substantial people trafficking operation. The two-year investigation brought together the NCA, UK Border Force, UK Immigration Enforcement, HMRC, French Law Enforcement and Kent Police. 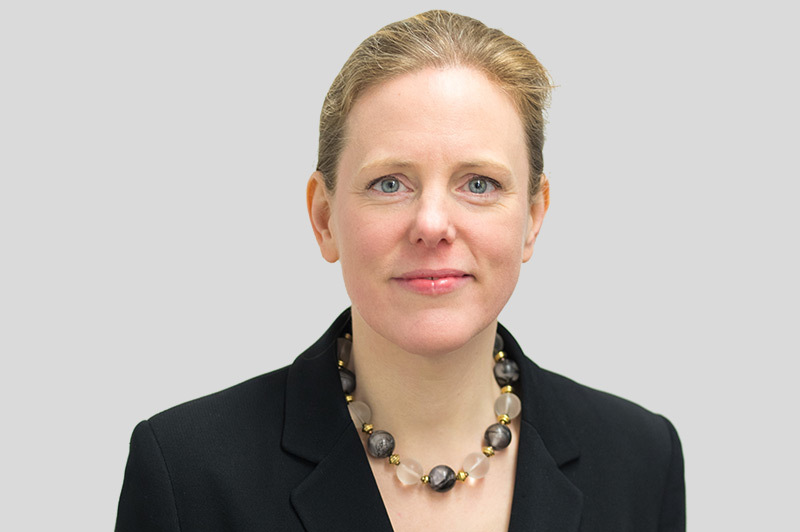 Having advised on the case over a number of months, Henrietta Paget, led by Tim Probert-Wood of the CPS Organised Crime Division, prosecuted eight defendants over a three-month trial at the Old Bailey this summer. The conspirators were sentenced on Friday.